We do payroll, including preparation of T4’s and ROE’s. 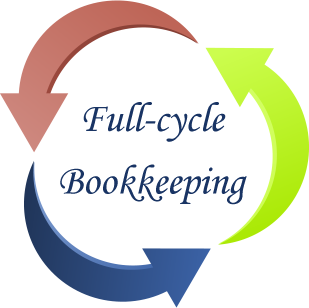 We do full-cycle bookkeeping, including preparation of monthly statements. We fill all government reports, including WCB, PST, GST, and payroll. We work with you to fulfilled your needs. We provide both onsite and offsite bookkeeping. Copyright © 2015-2019 MJMBookkeeping. All rights reserved.